Located in Williamsburg, Brooklyn; an area noted for being one of New York City’s most culturally vibrant enclaves, is home to popular eateries, thriving art scene and some of the best shopping & nightlife. 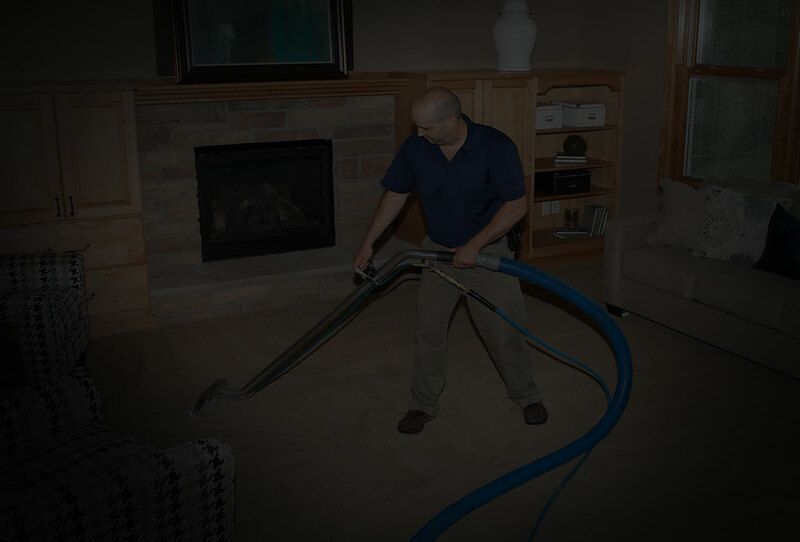 With an influx of foot traffic, our experienced technicians are trained in advanced cleaning techniques that use state of the art tools and technology. Located in Williamsburg, Brooklyn; an area noted for being one of New York City’s most culturally vibrant enclaves, is home to popular eateries, thriving art scene and some of the best shopping & nightlife. 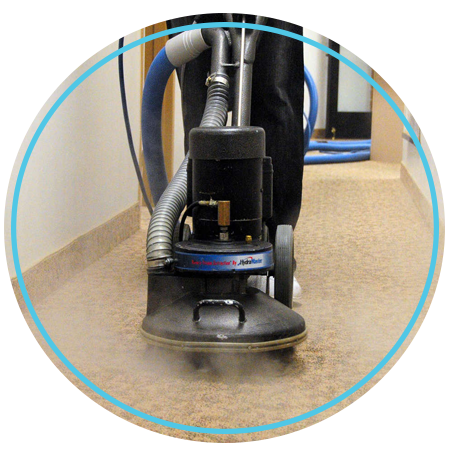 With an influx of foot traffic, our experienced technicians are trained in advanced cleaning techniques that use state of the art tools and technology. We don’t just stop at carpets either! 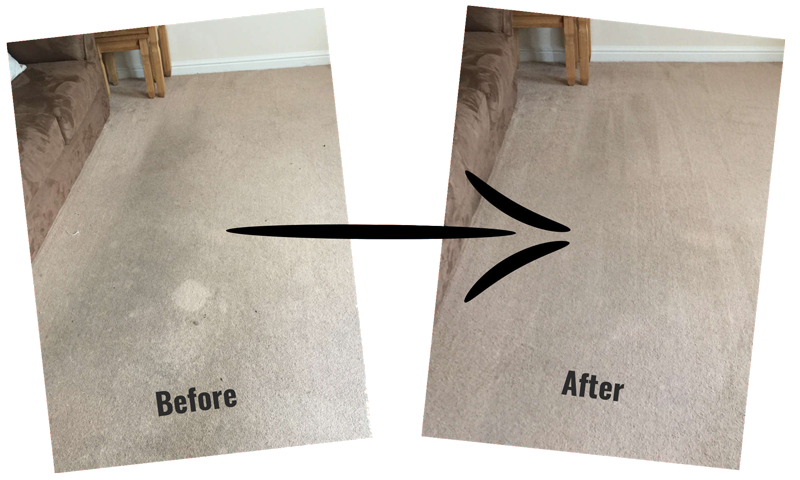 We are your complete solution for area rugs, upholstery, mattress cleaning and water damage restoration services. Our goal is to deliver top-quality service at an excellent value. 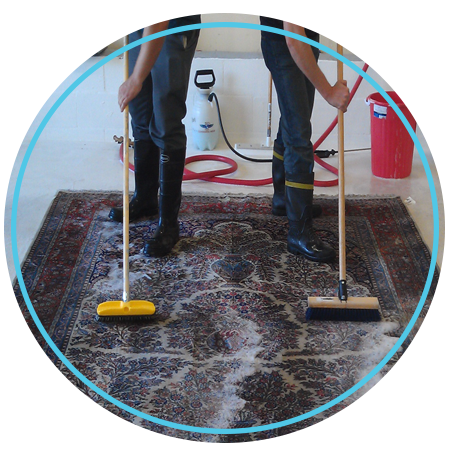 What separates Williamsburg Carpet Cleaning from other rug cleaners is our specialized equipment and attention to detail. 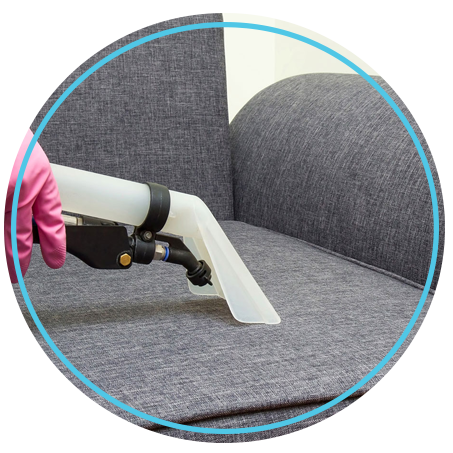 Protect your investment by contacting Williamsburg Carpet Cleaning to clean and maintain all of your precious upholstery. 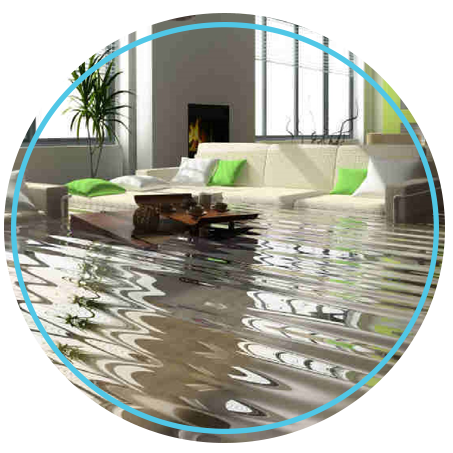 Williamsburg Carpet Cleaning provides 24/7 Emergency water damage restoration service. Don’t delay and call immediatel. If you would like to learn more about our cleaning services please feel to browse our website, give us a call at (929) 279-4475 or speak to our online representative right here on this website.